A87L-0001-0018 FANUC 6 BMU PCB. 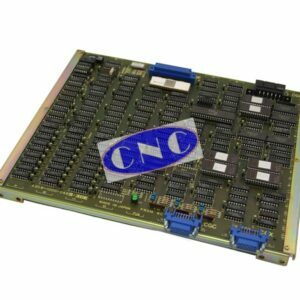 128KB, 320M, 256-4. 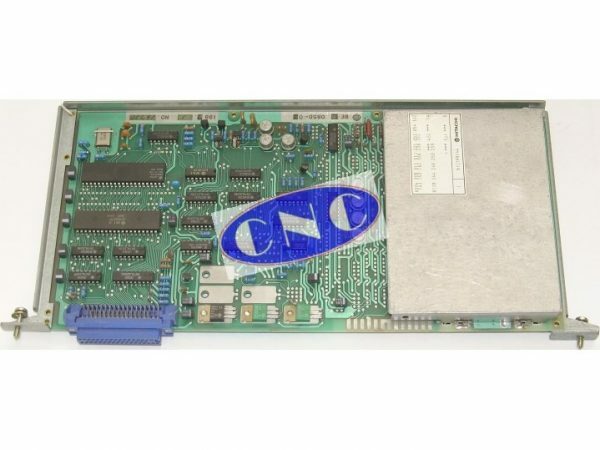 FANUC A87L-0001-0018 Bubble Memory Unit. 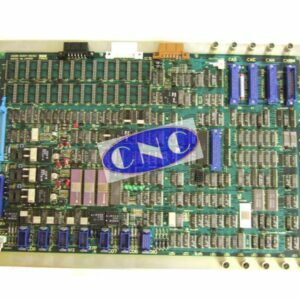 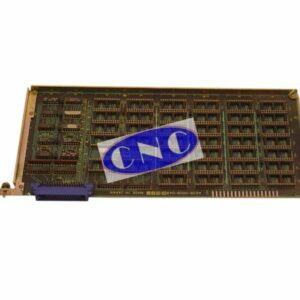 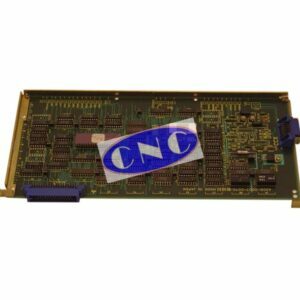 CNC West offer exchange, fault testing and repair of SYSTEM 6 bmu / memory PCB 128KB, 320M, Hitachi 256-4 board.